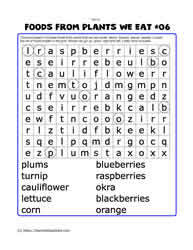 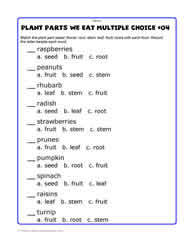 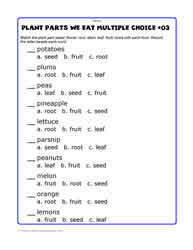 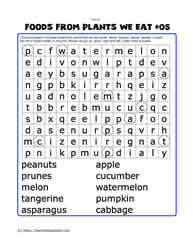 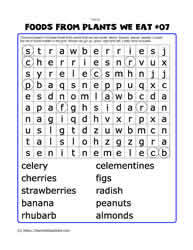 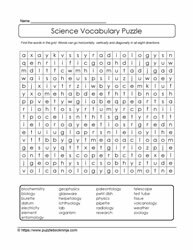 These word searches for kids is a great addition to the ongoing vocabulary learning occurring at all grade levels. 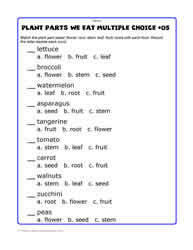 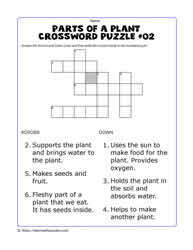 Some puzzles to print are more challenging than others, reflecting high school grade levels. 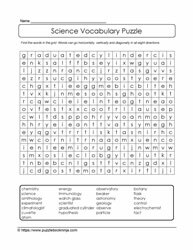 Extend student learning in middle grades 7,8,9 by challenging them with puzzles that are a bit beyond their reach. 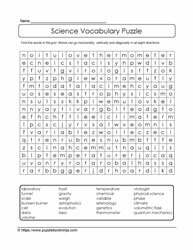 Other quick Science links: Constellations Puzzles, Biomes Puzzles, Astronauts Puzzles, Animals puzzles.